South London has a long and blood-spattered history of capital crime and many of its murder houses still stand today. 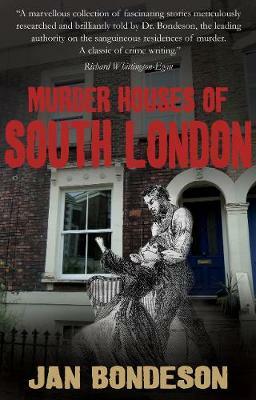 There are many forgotten murders in South London, where only the murder house remains... Murder mysteries fill the pages of this book - some of them celebrated crimes, like the murder of Charles Bravo at Balham in 1876. Others remain forgotten tragedies, like the murder of Jane Soper in the Borough in 1875. This book will take you on a journey through some of the most notorious crimes in South London, including the Brixton Matricide, the Battersea Tragedy and the Tooting Horror.